Congratulations to The Foxy Lexxi! 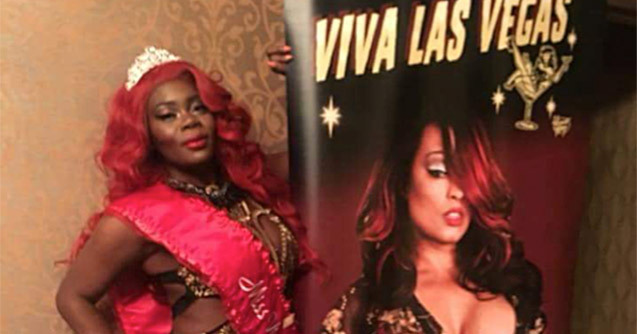 It is with great honour and pleasure to congratulate the one and only Lexxi Brown as she compete against the top burlesque dancers at the Viva Las Vegas Burlesque Competition, in Las Vegas this April. 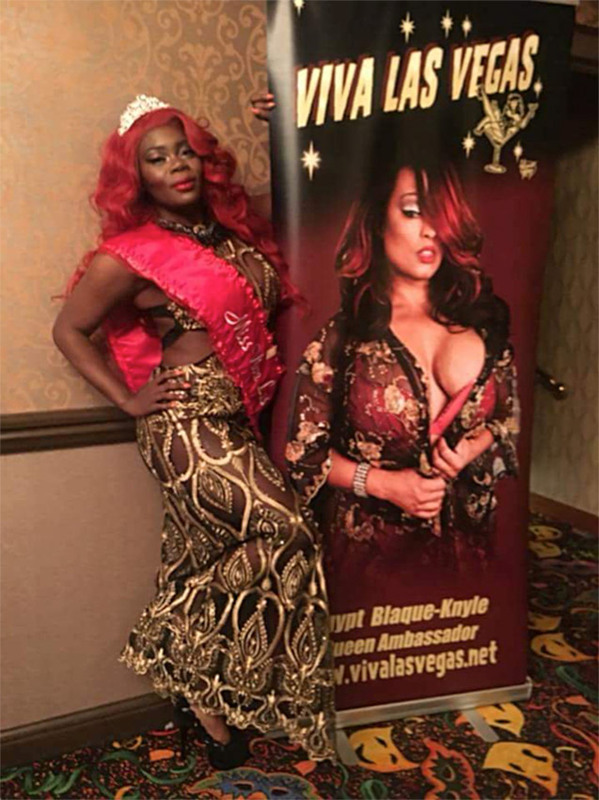 Not only was she chosen by the judges, she glamorously dance her way to the top, earn the title of Queen and was crowned Miss Viva Las Vegas 2018. She is also the First Canadian to win the Title!! Monde Osé is so truly proud of your achievement, you are inspiring!